With many telecom service providers giving incentives to customers to use their high speed data services, industry leaders believe that the 2G and 3G data rates could soon converge. 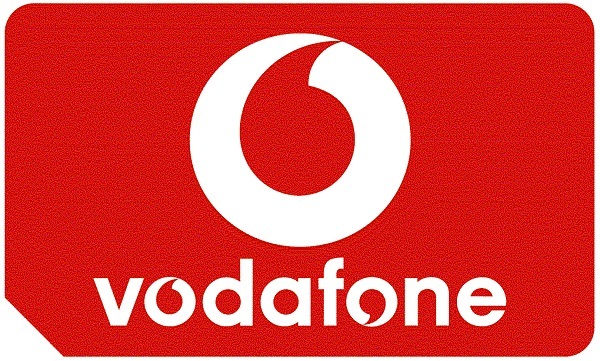 According to the Vodafone business head, with the recent drop in 3G data rates in the country, the 2G data rates and 3G data rates could soon converge. While we expected that this would mean a further reduction in the 3G data rate, unfortunately the providers are expected to hike 2G data rates. This would also encourage their first time users to use 3G and also push the existing 2G data users to experience faster speeds on 3G. The major cause of the exorbitant 3G data rates is attributed to the thousands of crores spent for acquiring 3G bandwidth across India. Unfortunately, the pricing proved very unattractive to the cost-sensitive subscribers in India. While service providers have tried slashing the data rates, the losses incurred are unbearable. Speaking about the price rise, Subrat Padhi, Vodafone India’s business head for Delhi, said, “We brought down 3G prices about four months ago and we expect that 2G and 3G prices are going to converge in the future. However, companies may not be able to lower 3G rates further. The initial signs of convergence are evident as differences between 2G and 3G tariffs have significantly reduced.